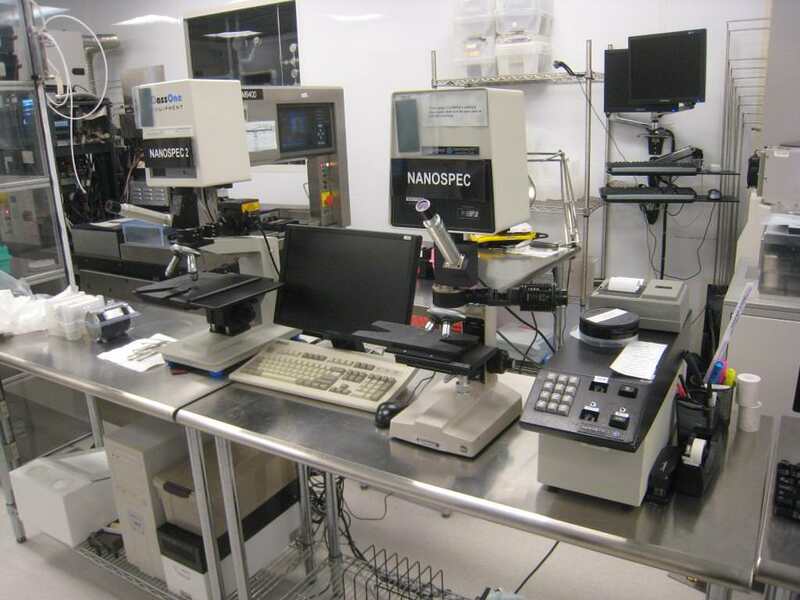 A preview will be held on site April 3rd from 9am to 4pm central time. 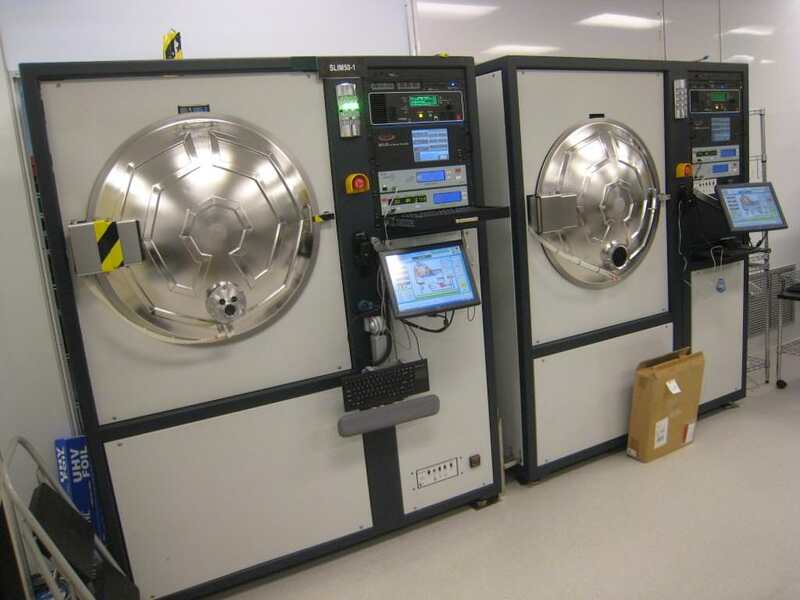 Major Global Webcast Offering of Late Model Silicon Carbide Semiconductor Manufacturing and Test Equipment No Longer Required by SemiSouth Laboratories, Inc.
SemiSouth was a silicon carbide (SiC) based semiconductor company specializing in SiC materials and electrical components for high-power, high-efficiency, harsh-environment power management and conversion applications. 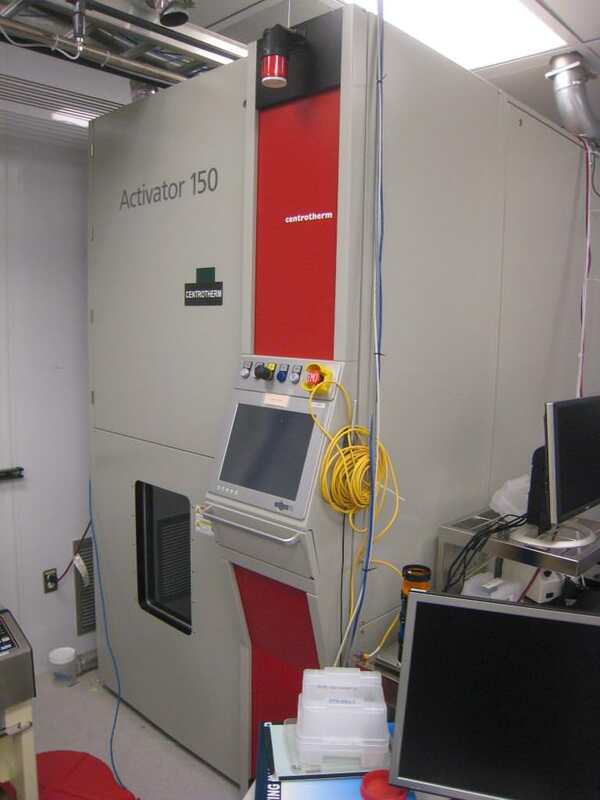 Typical applications ranged from power conversion, such as in computing and network power supplies, to variable-speed drives for industrial motors and hybrid electric vehicles, to high-power, harsh-environment military and aerospace applications. 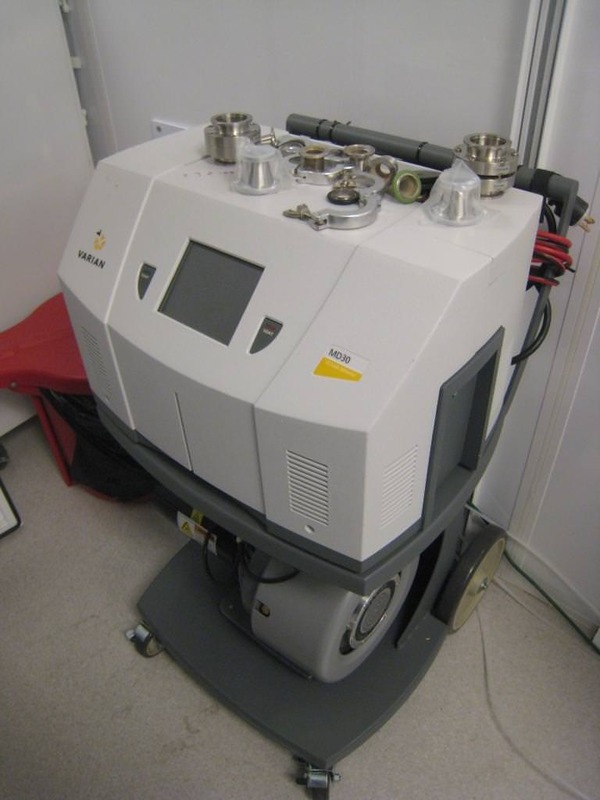 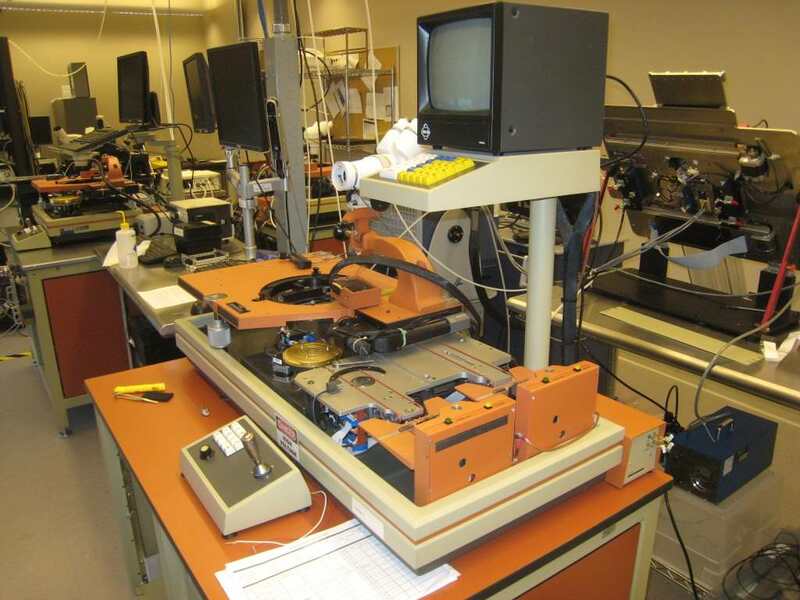 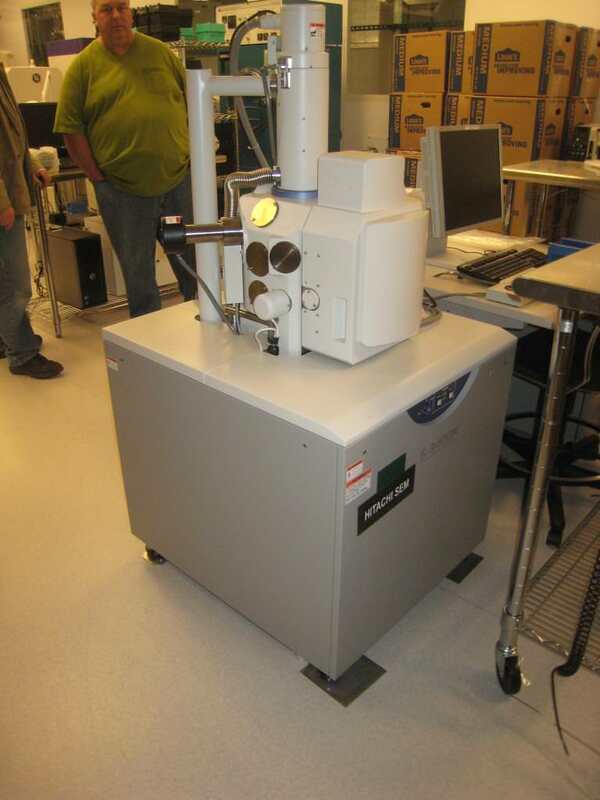 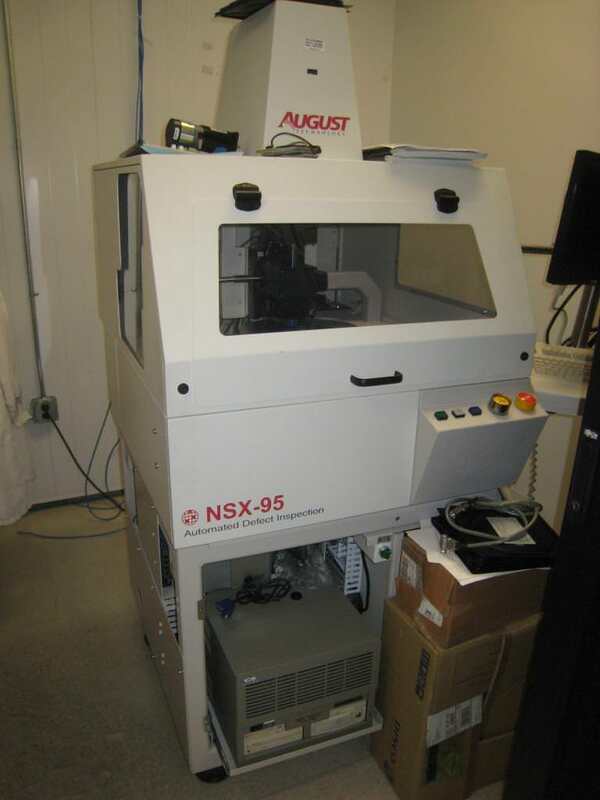 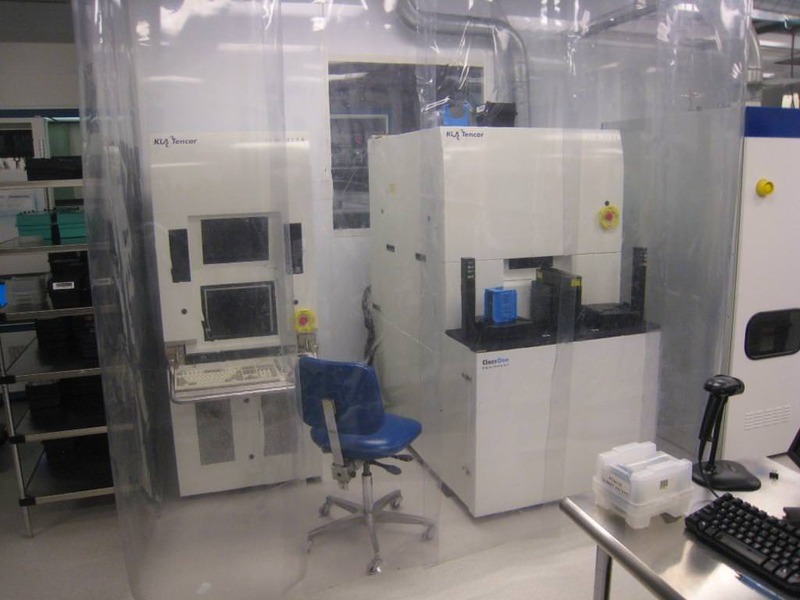 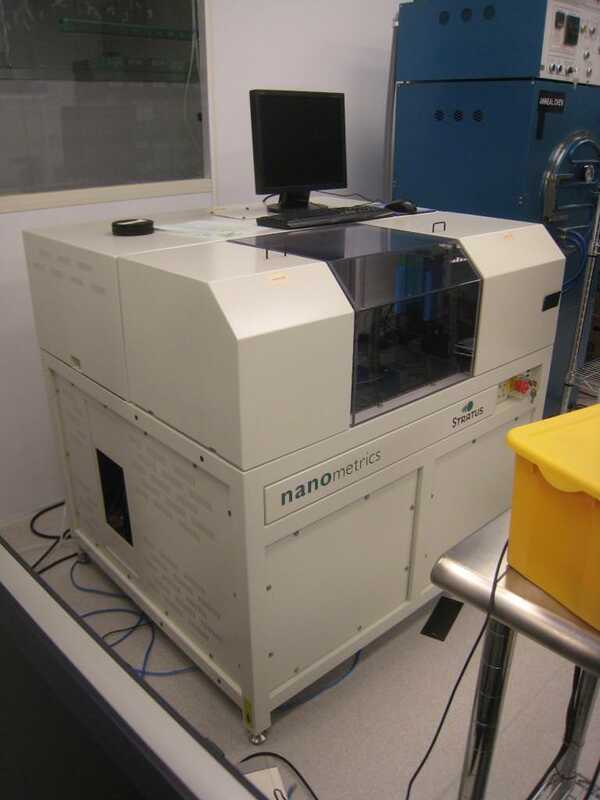 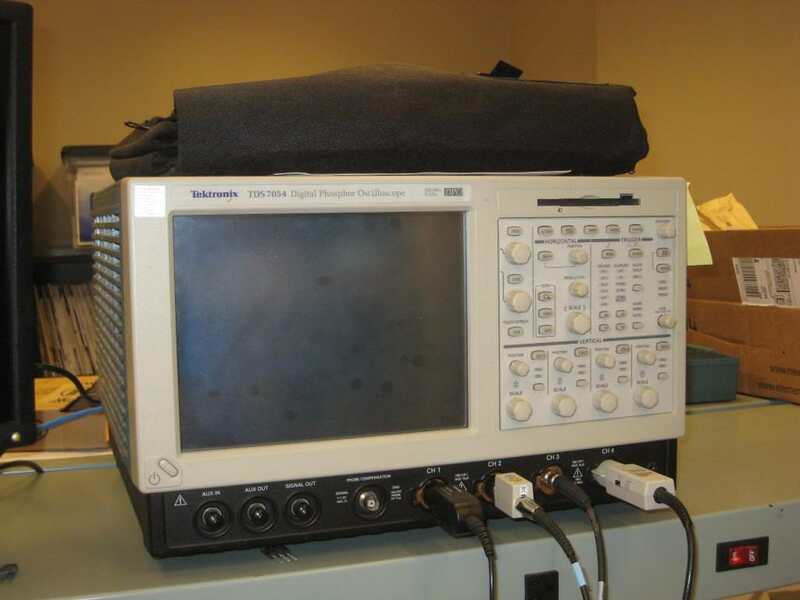 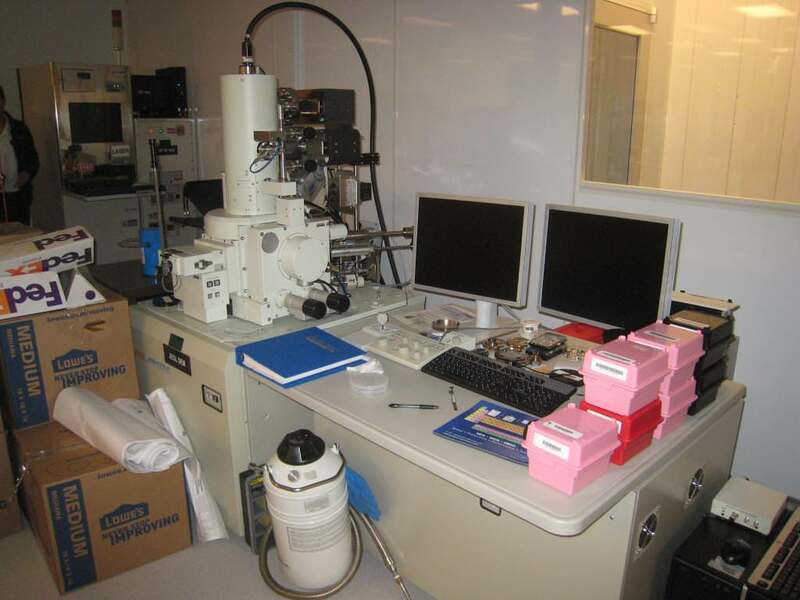 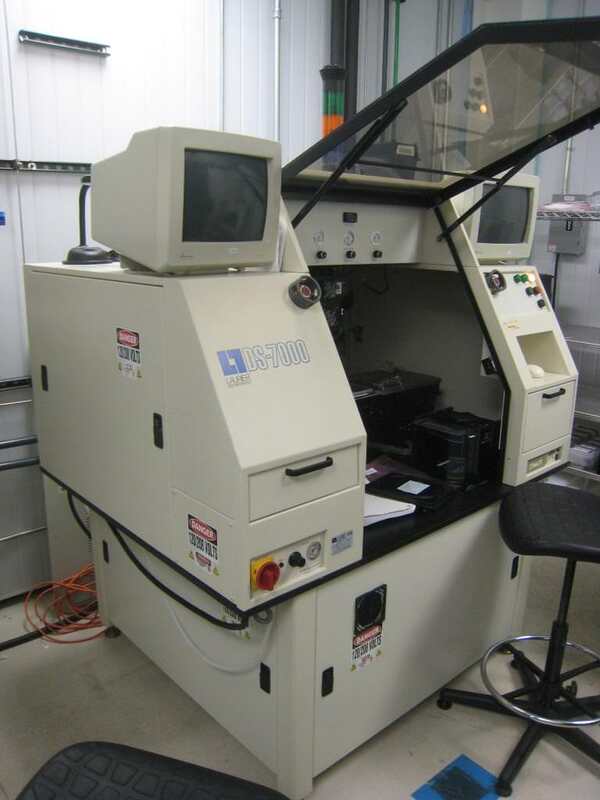 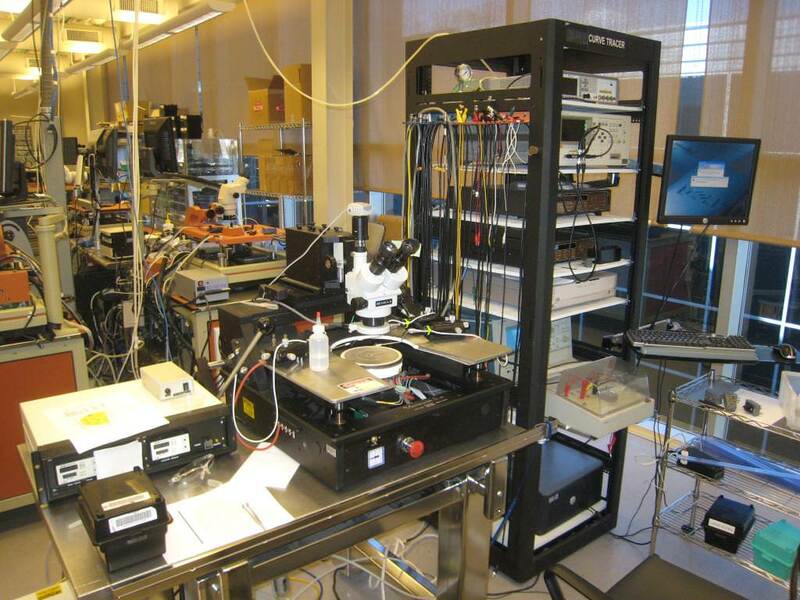 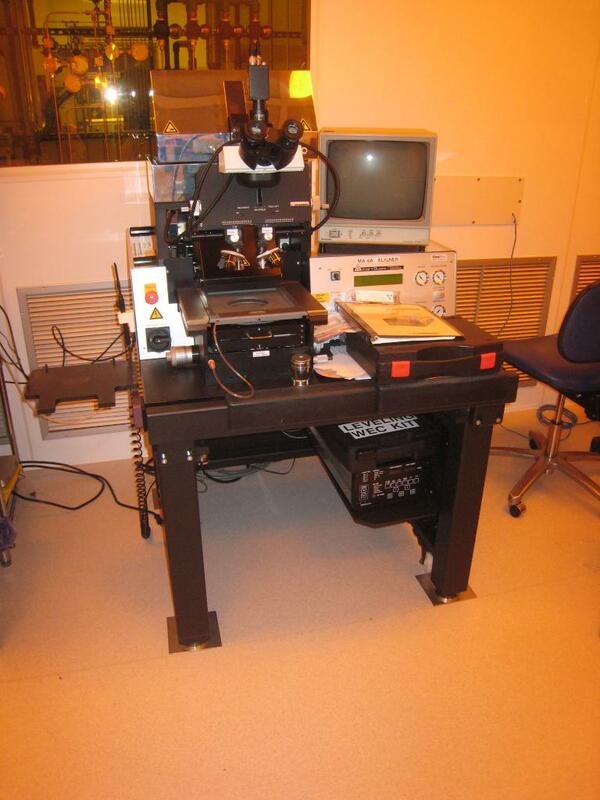 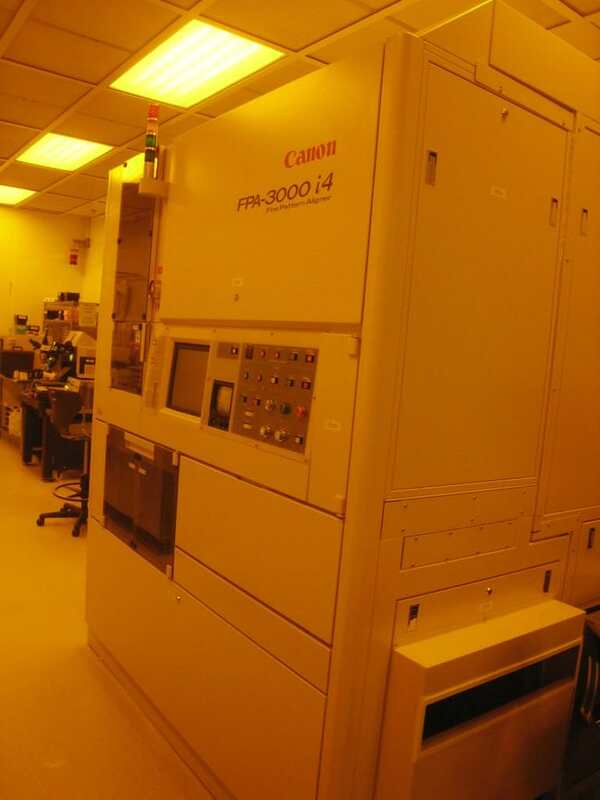 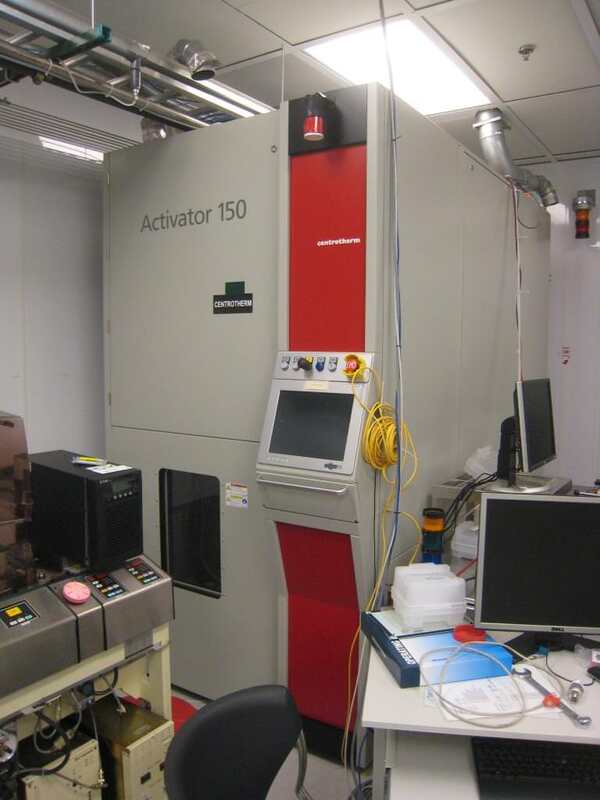 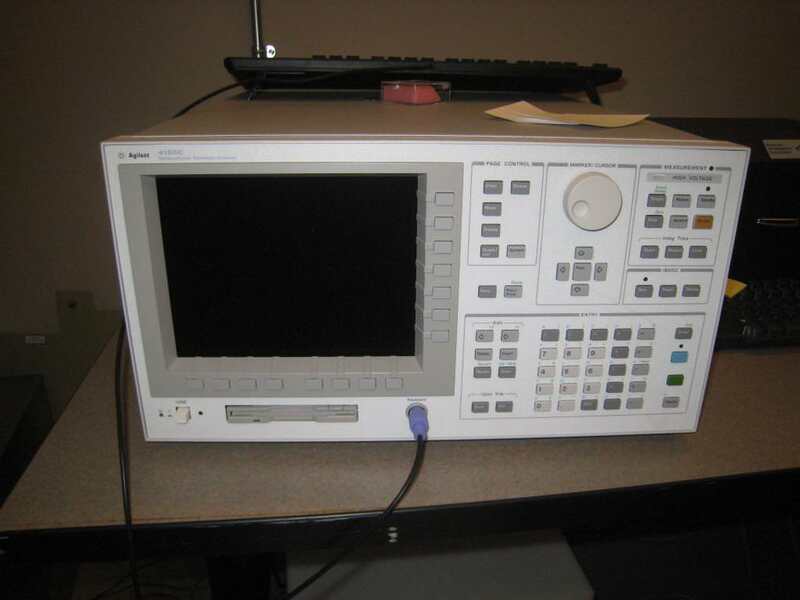 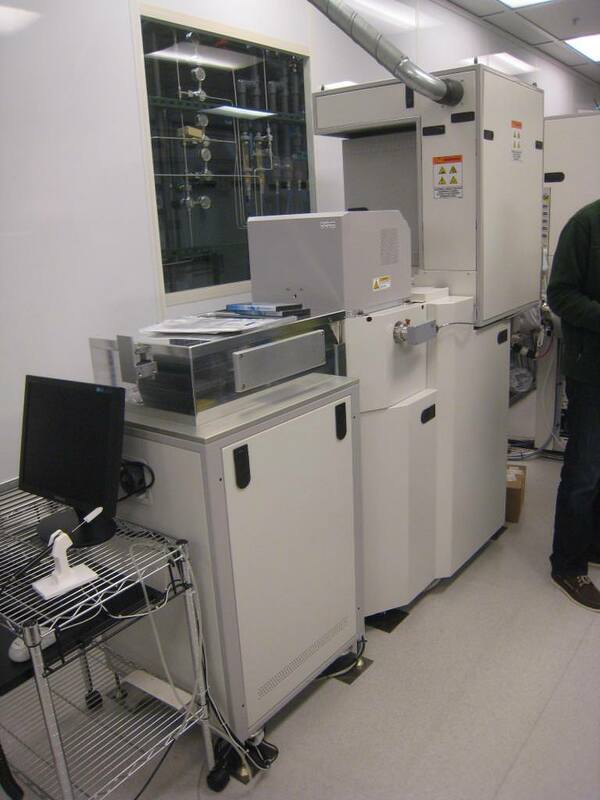 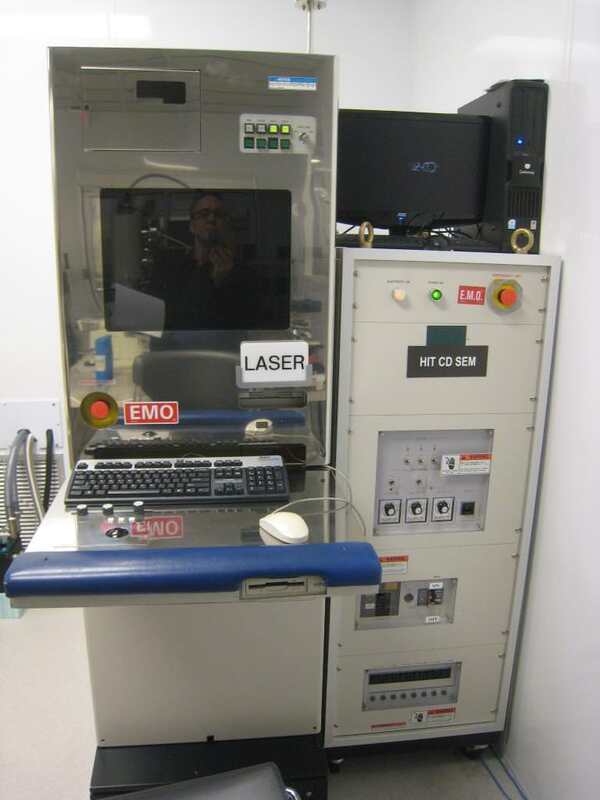 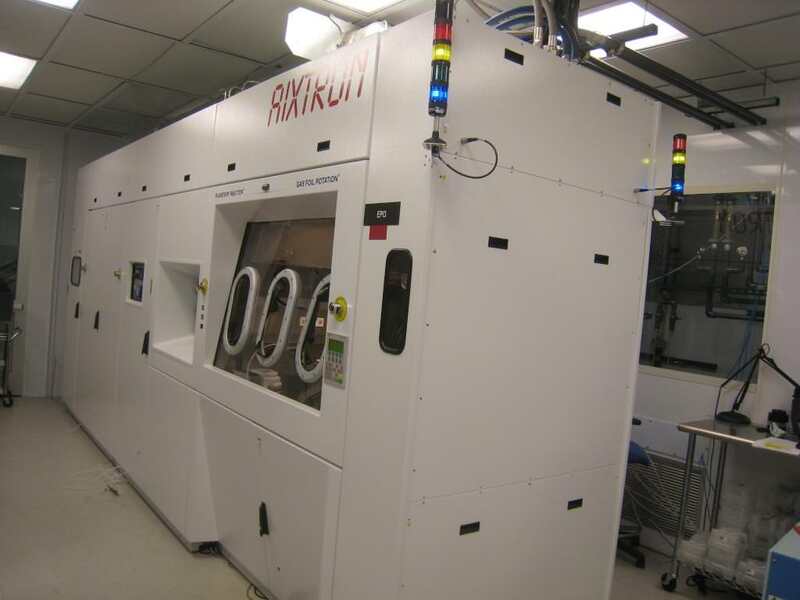 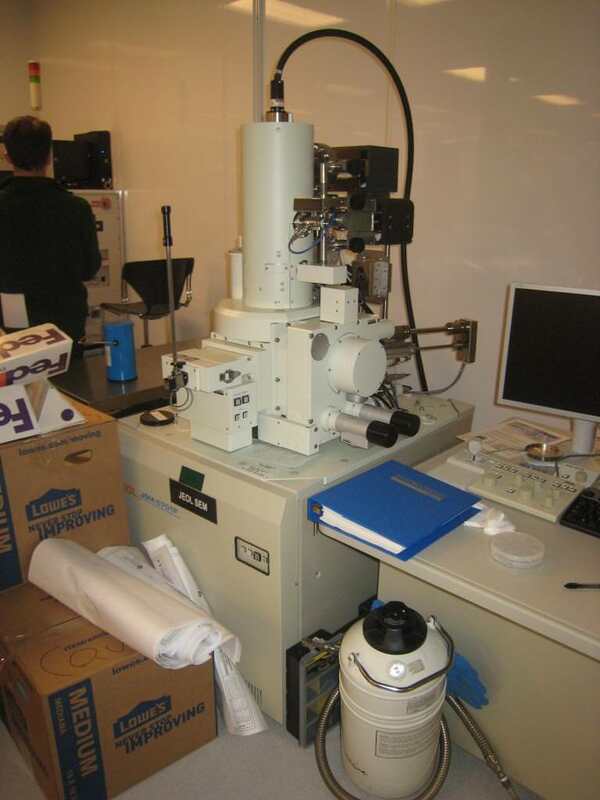 This is a Great Opportunity to Acquire Late Model Semiconductor Manufacturing Equipment!